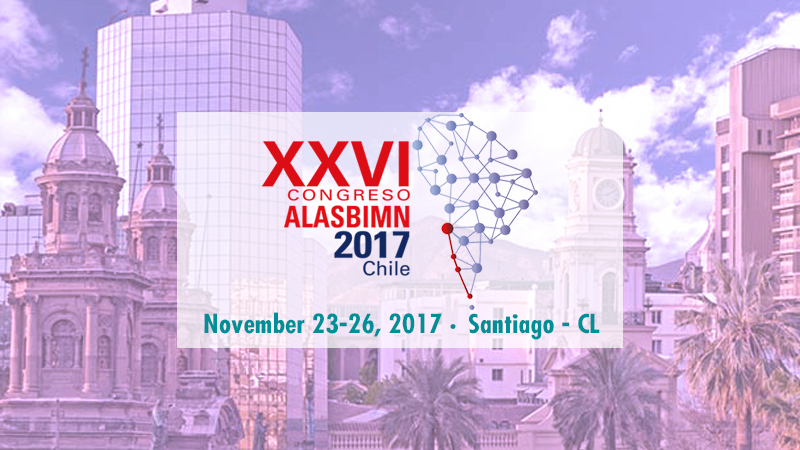 Comecer will be exhibiting at XXVI° Alasbimn Congress (booth #M03) taking place at the Hotel W Convention Center, Santiago. You will find our Sales Managers Luca Neri and Matteo Galassi with our local distributor IQ Medical Services. When you visit our stand, you will be able to touch firsthand a selection of our products. You will also find out why we are world leaders in protection technologies for nuclear medicine and pharmaceutical isolation technology. 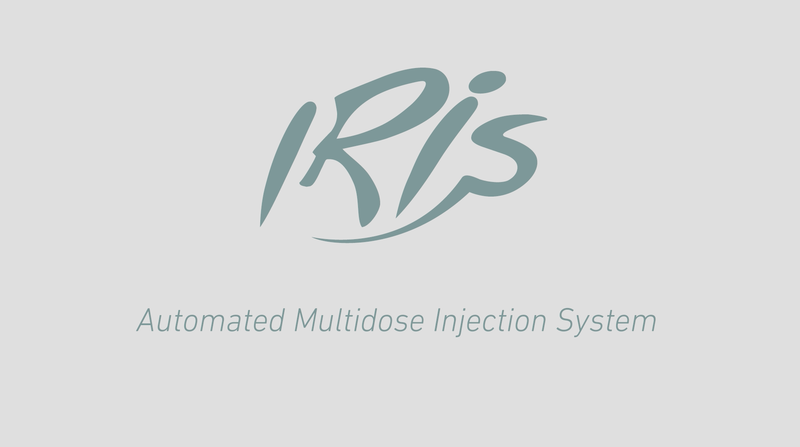 Iris – Automated Multidose Injection System, a radiopharmaceutical injector that performs calibrated injections to patients, starting from a multi-dose solution of FDG or other radiopharmaceuticals. Stop and chat with us: you will discover that we don’t just supply equipment, we also have the experts that assist our customers with a complete service for the creation and customization of a Nuclear Medicine Department or a Hospital Pharmacy.